Hotels in New Territories are located in an area north of the popular Kowloon district, and, along with this and Hong Kong Island, is one of the three main areas of Hong Kong. 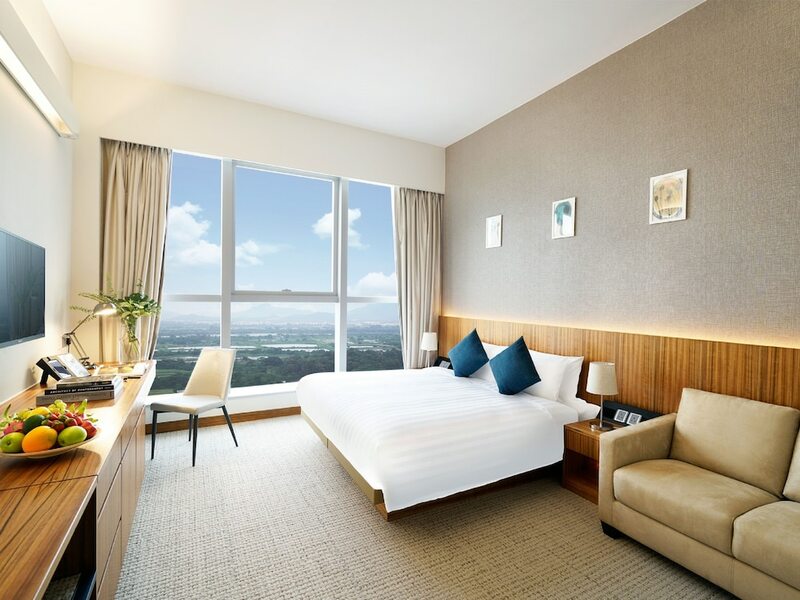 As New Territories is the largest of the three, guests staying here really are spoilt for choice in terms of where to stay; this section maps out all of the best hotels, from five star retreats to budget boutique hotels. 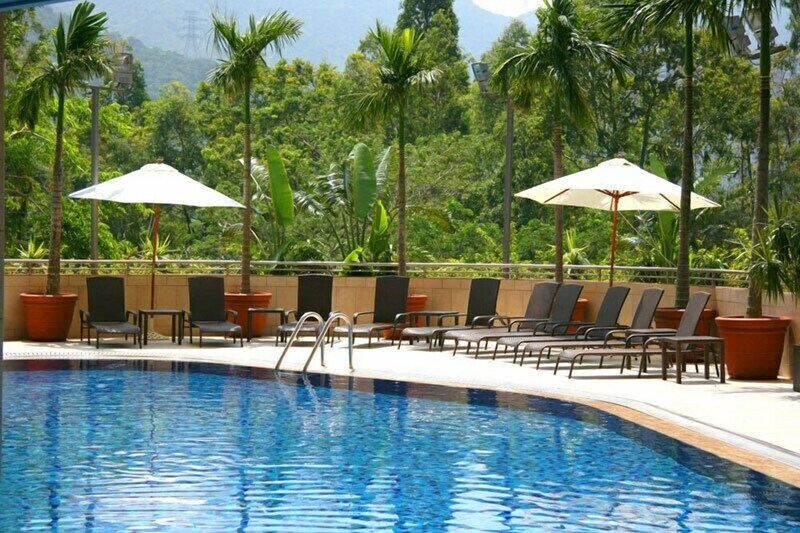 New Territories hotels can be found around the The New Town, where many modern apartments and condominiums are located, whilst other more rural retreats are situated alongside forests, farmland, white-sand beaches and quaint villages with interesting histories. The New Territories also makes a fun day out for many coming from the mainland, although many choose to book a few nights’ stay and really make the most of the area. 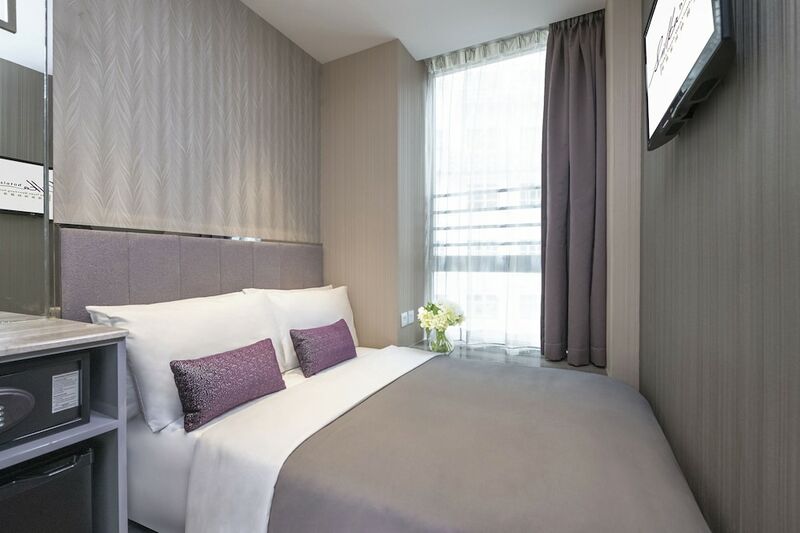 Generally speaking, these hotels offer better value for money than elsewhere in Hong Kong, yet its easy to get around thanks to the MTR Underground transport system. Scroll down to explore all of our New Territories Hotels.